Once a selection is made, as explained in Basic List Navigation, it's easy to carry out operations on your selected List Items. 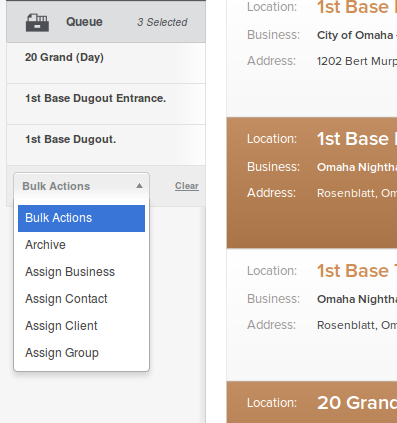 Simply click on the Bulk Actions drop down to reveal your options. 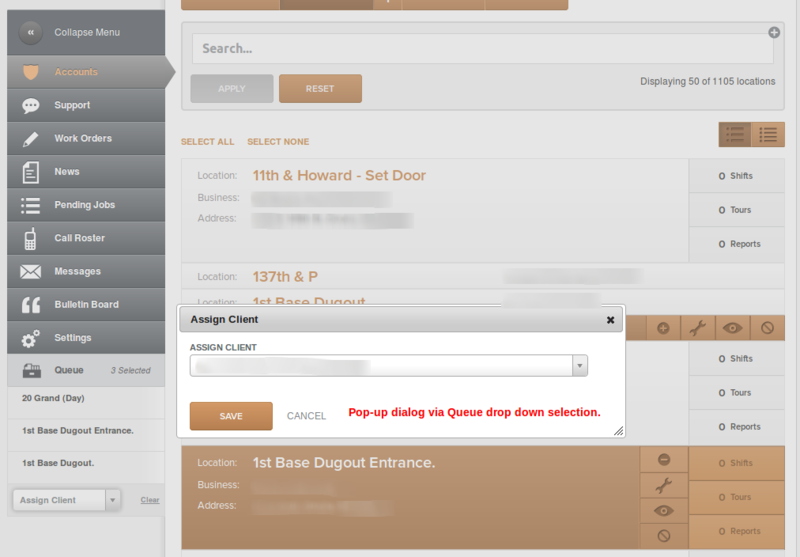 Then, click an option. 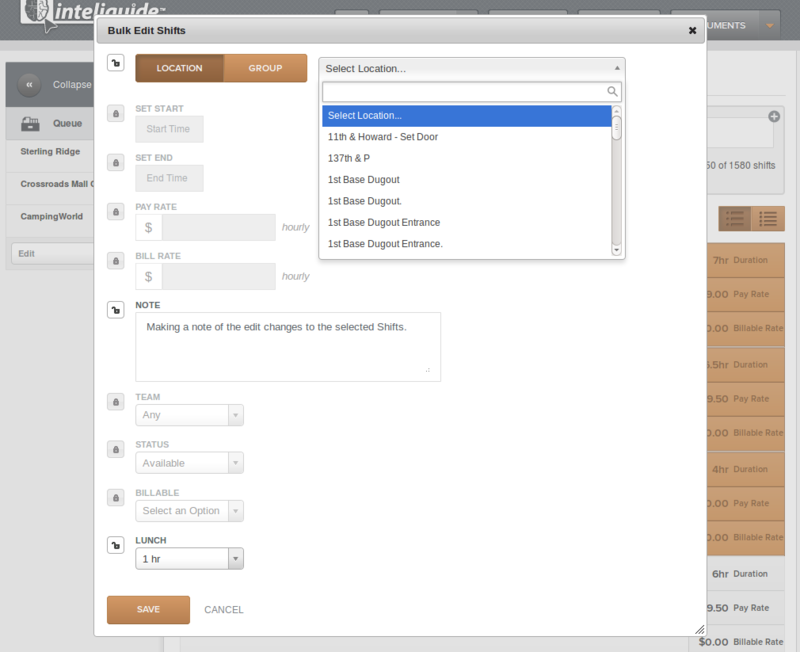 Note: Most Bulk Actions will give you either a Confirmation, to approve immediate operations on the selections, or a dialog that will allow you to make one or more choices that can then be applied to the selections. The results of some Bulk Actions are destructive and cannot be reversed, as in the case of deleting mail messages from your Inbox... or deleting a Shift once it's been put into Canceled Status.